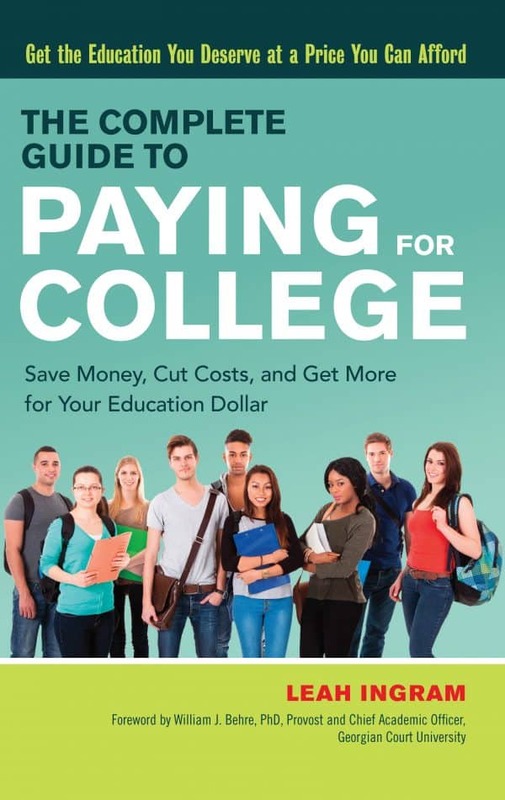 When I was writing my new book The Complete Guide to Paying for College, I didn’t want to include a college scholarship contest or contests because not everyone wins such things. Instead, I wanted to focus on legit college scholarship options only. This decision was important because I know there are scams out there. I also know that there is a lot of college spamming that goes on. Much of it showed up in my own daughters’ inboxes after they’d signed up for so-called college scholarship search services. More like spam-search services. Portions of this article originally appeared on Parade.com. 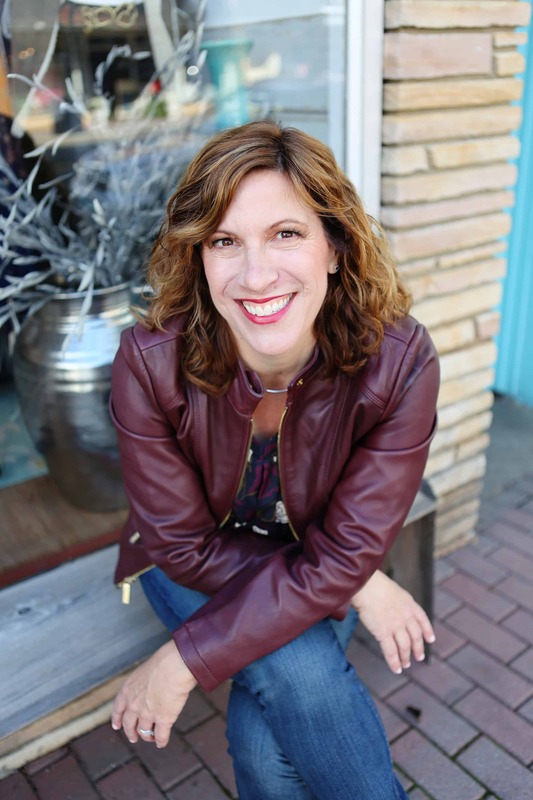 If you’ve read my book, then you know I was able to uncover dozens of college scholarship opportunities that hundreds, even thousands, of students each year can qualify for. However, sometimes a scholarship is for just a chosen few, such as a college scholarship contest, and even so it is worth mentioning. One such college scholarship is the Duck brand Stuck at Prom Scholarship Contest. 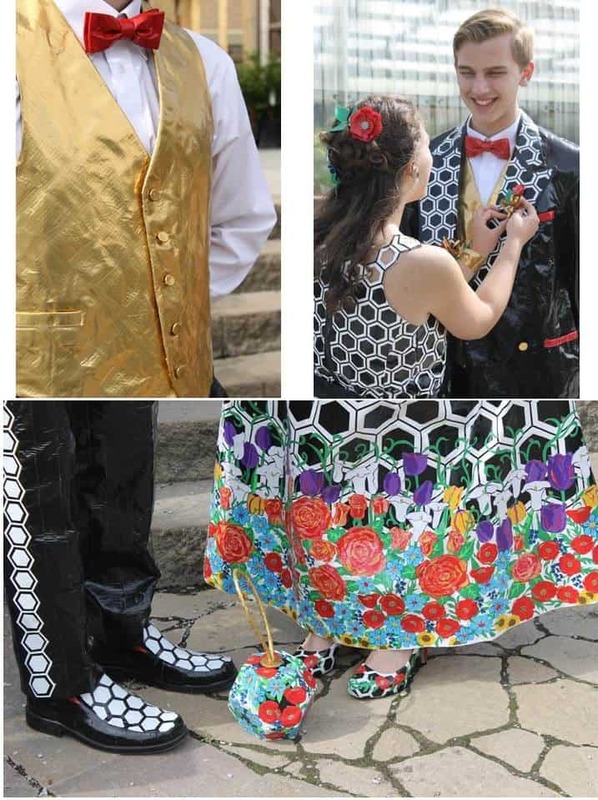 This is the contest that challenges high school students in the United States and Canada to craft an entire prom outfit from Duck brand Duck Tape. We’re talking a prom dress and a prom tux. 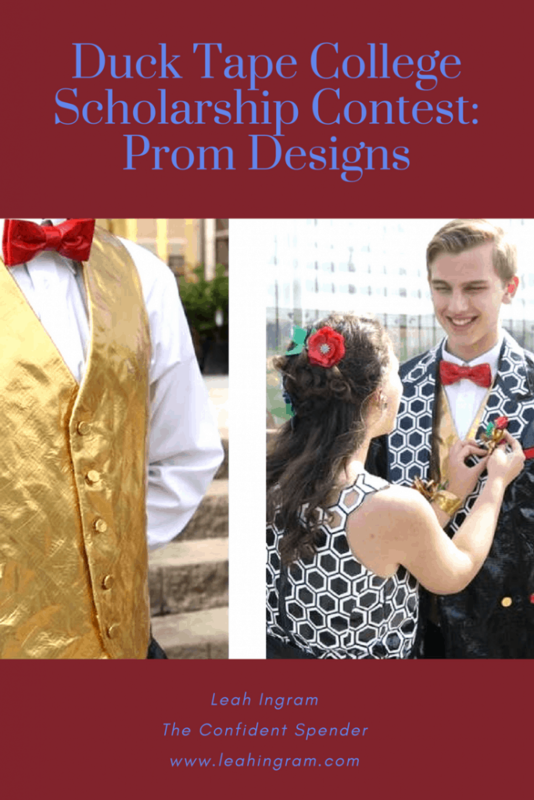 This year, for the first time, creative makers can enter their unique prom wear designs to win one of two coveted $10,000 Grand Prizes as individuals (rather than as a couple). There will be one Grand Prize winner in the Dress Category and one in the Tux Category, totaling $20,000. Previously, couples were judged together as were single entrants, and multiple winnings were offered. Now there are two categories only for the Grand Prize: a dress design and a tux design. Since 2001, the contest has inspired the creativity and uniqueness of students across North America. Throughout the years, Stuck at Prom judges as well as the public have allowed creative high school students to win $500,000+ in scholarships. Students have made countless never-seen-before designs and styles. This college scholarship contest gives these makers the opportunity to showcase their talents and highlight their individuality in new and exciting ways. Contest judges will select the five finalists in each category (prom dress or tux). They will review all submissions based equally on creativity, workmanship, originality, use of color and design, and the accessories that were created using Duck Tape. Whereas a panel of judges decides on the five finalists, it is the public that votes on the winners. The Grand Prize Dress winner and the Grand Prize Tux winner will each receive a scholarship prize of $10,000. The remaining eight runners up will receive a $100 Duck Tape prize pack. The 2017 Grand Prize winners were couple Emily O’Gara and Ethan Weber of Lincoln, Nebraska. Emily is a freshman at the College of Saint Benedict, in St Joseph, Minnesota, and used her scholarship to help pay tuition. Ethan is saving his winnings: He hopes to attend the University of Nebraska-Lincoln. According to an article about their win, they used more than 14 rolls of Duck Tape for their creations. It took them four weeks to complete their outfits. Lest you think Duck Tape is made in silver only—you know, the kind your dad always had on hand, you would be wrong. You can find Duck Tape in colors such as gold, electric blue, fluorescent pink, green and terracotta, and designs such as Galaxy, Glitter and Tropics floral print. You can buy multi-packs of bright colors, too. Wondering about other ways you might pay for college using college scholarships? Check out this post with your most common financial aid questions answered.